The number of Software design jobs is exploding, and that means more business for Adobe Systems Inc. The company behind Photoshop has seen its stock price soar 76 percent in the last year and revenue surge as it provided new tools to customers and landed the difficult transition to cloud software. Companies are placing a higher priority on app design. Amazon.com Inc., Facebook Inc. and Google collectively grew their art and design headcount by 65 percent last year, according to a research report compiled last month by John Maeda, a design executive at WordPress blogging software maker Automattic Inc. At corporate-software provider Atlassian Corp., there was one designer for every nine developers last year, compared with a ratio of 1 to 25 in 2012, according to Kleiner Perkins’s 2017 Internet Trends report. International Business Machines Corp. made an even bigger leap, with one designer for every eight developers, from 1 to 71. Dylan Field co-founded Figma with his computer science instructor Evan Wallace after dropping out of Brown University to join a fellowship program funded by Peter Thiel. Field built an internet meme generator, which eventually transformed into Figma. Field said his design software is now mature enough to compete with Adobe on speed, simplicity and collaboration. Like Google Docs, Figma allows multiple users to work on the same project simultaneously and save version histories. This is key. Adobe XD doesn’t have either capability. 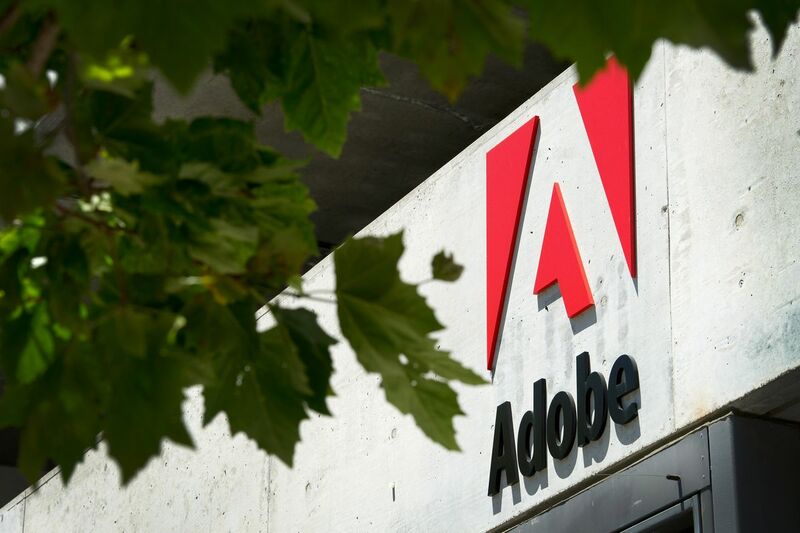 An Adobe spokeswoman said the company would eventually add them but declined to say when. Figma doesn’t have a single salesperson and only started charging for its product in July. Field said he wants to hire senior executives and a sales team to expand beyond students and small teams to large companies. The company aims to generate about $5 million in revenue this year, said Hamid, who’s joining the board. Figma currently has paying customers in 75 countries, including workers at Microsoft Corp., Slack and Uber.